So far K. Francis Lee, MD has created 6 entries. March is Deep Vein Thrombosis (DVT) Awareness Month and a good opportunity to review your risk factors for developing potentially deadly blood clots known as deep vein thrombosis or DVT. Join us on October 26 at the Delaney House to kick up your heels for a great cause! While the George Gershwin song may say, “Summertime, and the livin’ is easy,” most of our patients who have varicose veins express a different sentiment, noting that their leg pain increases during the hot summer months. March is Deep Vein Thrombosis (DVT) Awareness Month, also known as Blood Clot Awareness Month. 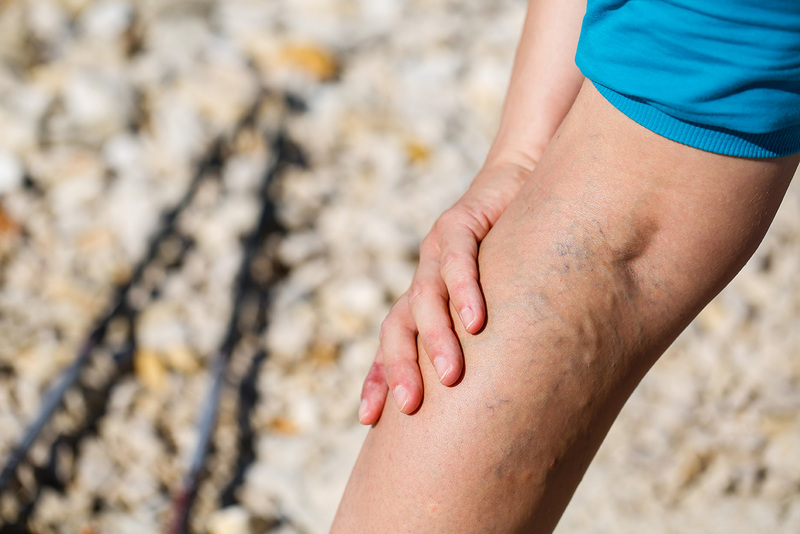 Dr. K. Francis Lee, medical director at Advanced Vein Care Center, one of the premier treatment centers in New England for venous diseases, discussed the importance of deep vein blood clots, noting that increased awareness is needed for the public.